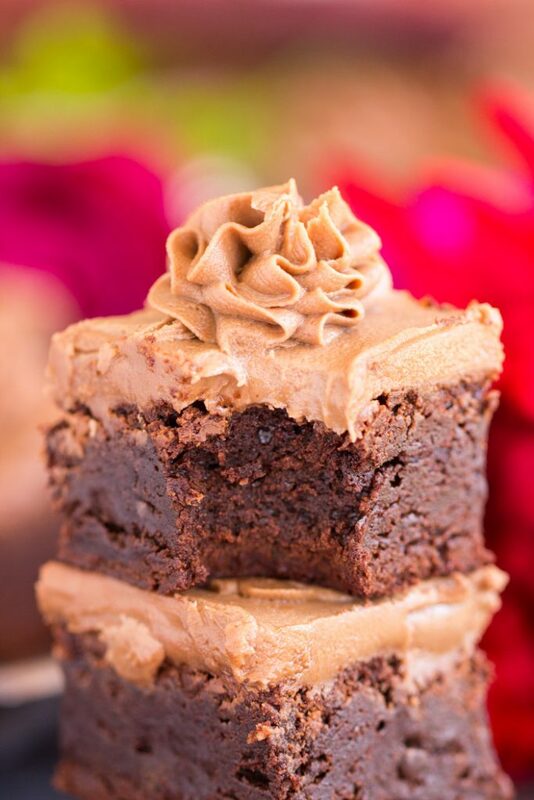 These Easy Nutella Brownies with Nutella Buttercream are remarkable and simple! 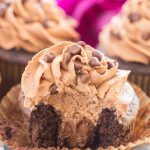 Ultra fudgy, rich, and insanely decadent brownies, swirled with Nutella, and then topped with Nutella frosting. These Nutella Brownies are ultra-concentrated with chocolate and hazelnut, and they’re a cinch to whip up. Remember earlier this summer when I went on a big Nutella kick? Here’s a spoiler for you: it never really stopped. 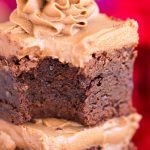 I have these Nutella Brownies with Nutella Frosting, then I have a few straggler Nutella recipes to close out what I made over the last few weeks, and then I already have a bunch of ideas for fall recipes that include Nutella. Um, sorry. Are you on board with the Nutella kick? I can’t get enough lately. These Nutella Rice Krispie Treats are hands-down the best RKTs I’ve ever had in my life, and this No Bake Nutella Cheesecake recipe is so good that I almost like it better than my Grandma’s No Bake Peanut Butter Pie recipe, and you know how much I love peanut butter and my Gma. I went to the grocery store tonight and completed an absolutely epic haul of baking supplies. It made quite a dent in my bank account, so that stung, but it’s going to be sooo fun to get ready for fall. I bought 6 cans of pumpkin, but I will still end up needing more…. #truth. And I bought another gargantuan, Sam’s Club-sized container of Nutella. Yay! Shopping for baking supplies is almost more fun to me these days than shopping for shoes or clothes. Almost. These Easy Nutella Brownies can be whipped up in one bowl, and with only a few ingredients. 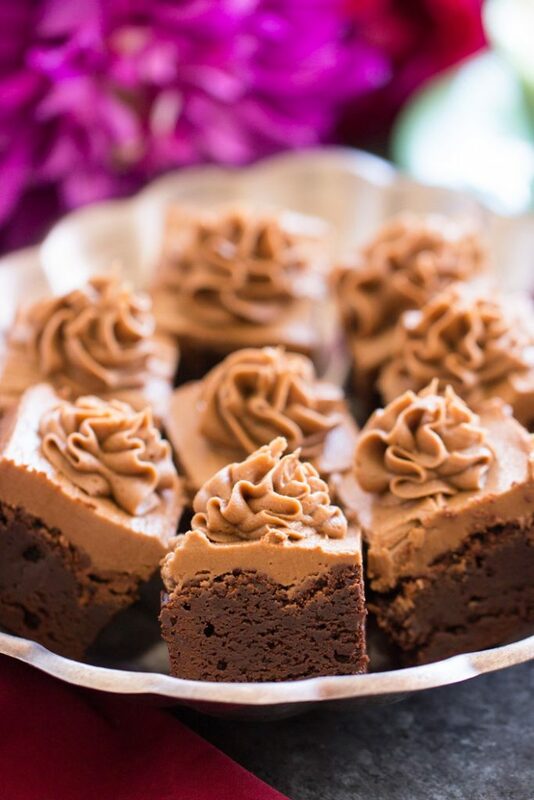 This recipe produces the richest brownies you’ll ever taste in your life. I guarantee it. I used this same brownie batter for these Ultimate Fudgy S’mores Brownies and this Candy Bar Brownie Pie. 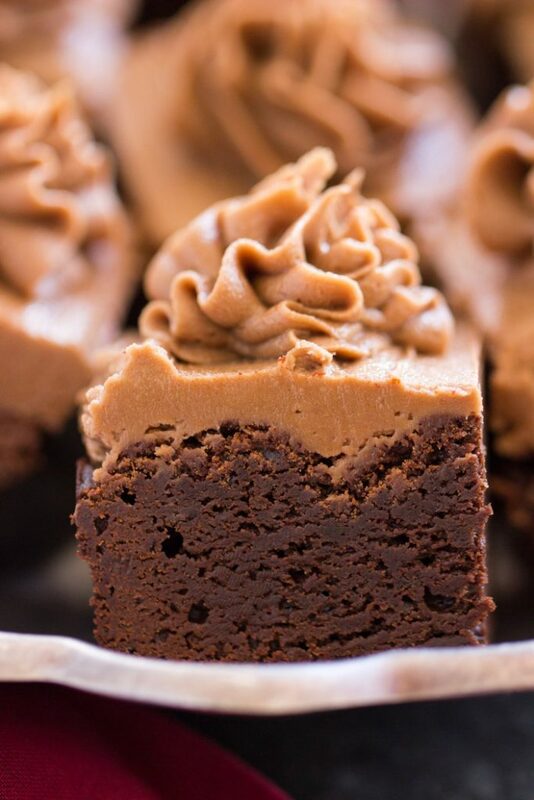 I swore by box brownie mix for years, and I still love it, but this basic brownie batter is so insanely easy that it’s like box mix barely cuts corners, so you might as well do it right and make them from scratch. 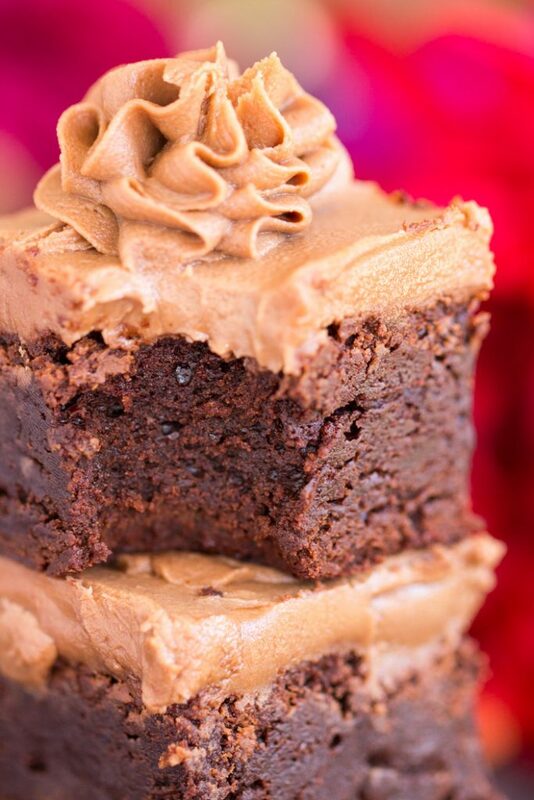 These Easy Nutella Brownies are so fudgy that they’re almost like actual fudge. But they’re still really soft and gooey too. I’m obsessed. 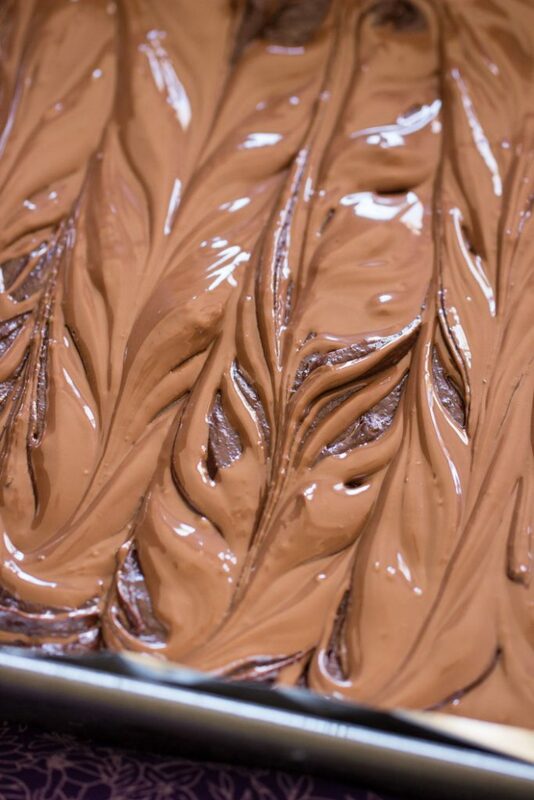 With a generous swirl of Nutella on top of the brownie batter before they bake, the concentration of chocolate and hazelnut is maxed out here. 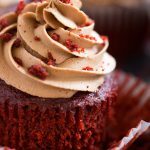 I shared a recipe for Nutella Buttercream earlier this summer, and I’ve used that in these Pumpkin Nutella Whoopie Pies and these Red Velvet Cupcakes with Nutella Buttercream. 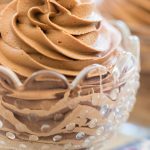 I lose my sanity over that frosting, and there was obviously nothing else that could top Nutella Brownies but Nutella Buttercream. Best brownies EVER. 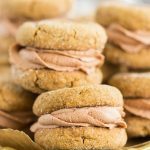 These Easy Nutella Brownies with Nutella Buttercream are remarkable and simple! 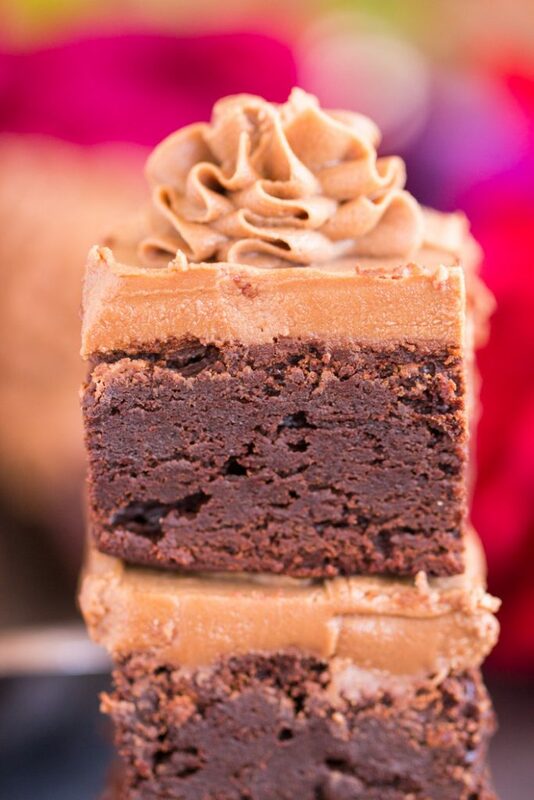 Ultra fudgy, rich, and insanely decadent brownies, swirled with Nutella, and then topped with Nutella frosting. They're ultra-concentrated with chocolate and hazelnut, and they're a cinch to whip up. In a large bowl, whisk together melted butter, sugar, vanilla, and salt. Stir in the cocoa powder and flour, mixing until just blended. Line a 9-inch pan with foil, hanging it over the edges. In a small microwave-safe bowl, heat the Nutella until thin and melted, about 30-45 seconds. 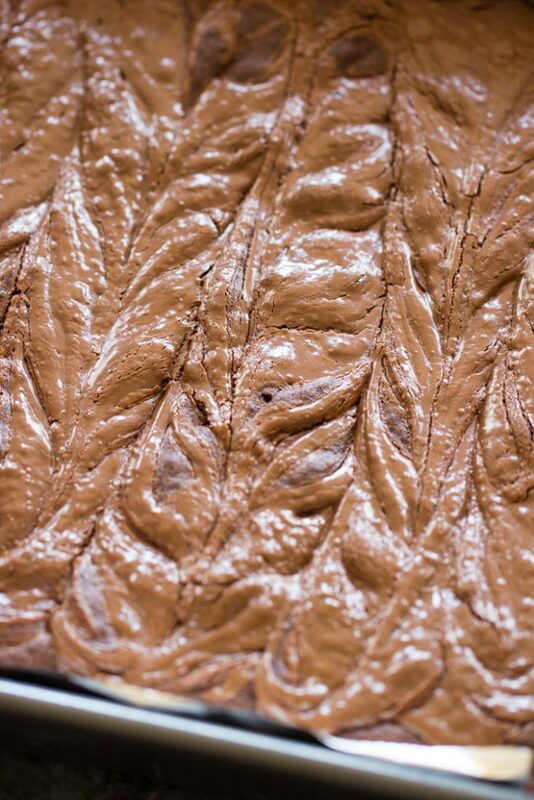 Drizzle it evenly over the brownie batter, and use a knife to lightly swirl. Bake at 350 degrees for 40-45 minutes, or until a toothpick inserted near the center comes out mostly clean, with a few moist crumbs. Add Nutella, vanilla, and powdered sugar, beating until light and fluffy, 2-3 minutes. 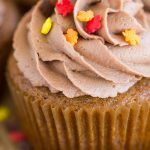 The frosting should be thick, but fluffy and pipeable. You can add a tablespoon or two of cream to adjust the consistency, if needed. Frost the brownies. Cut and serve. Hiiiii prefect brownies. These are like the stuff of my dreams!